1996 was the beginning of the journey;, Cabernet Sauvignon a variety that captured my imagination many years ago. ne with history, power and finesse but varies region to region, country to country, vintage to vintage, reflective of its roots, yet consistent & familiar, the tipping point for a wayward adventure. Fruit sourced from our favourite single vineyard in Willunga matured for 36 months in new French oak before being bottled in Autumn 2015, released in Winter 2017, giving it time to settle and mature. True small batch with only 400 bottles produced. 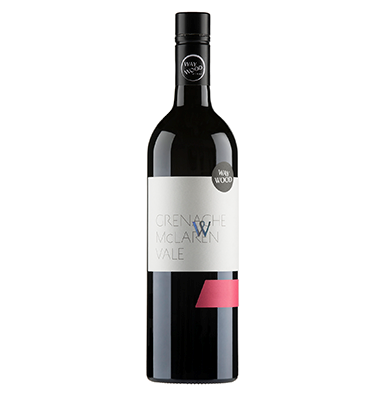 Deep brick red with blood orange hues, initial aromas of rose bushes in full bloom, swiftly followed by with bramble and earthy notes and autumnal fruits, all neatly wrapped up in creamy mocha coating. Intense vibrant red fruits are testament to the rich clay soils of region. Black pepper, and spice dance with florals and tobacco, indicative of the time spent in French oak. Firm, grippy tannins and distinct acid line offers complexity and length reflecting the dignity and elegance of this noble variety. Enjoy with a game terrine or a kangaroo loin and native pepperberry sauce, but equally at home with a rich chocolate cheesecake.